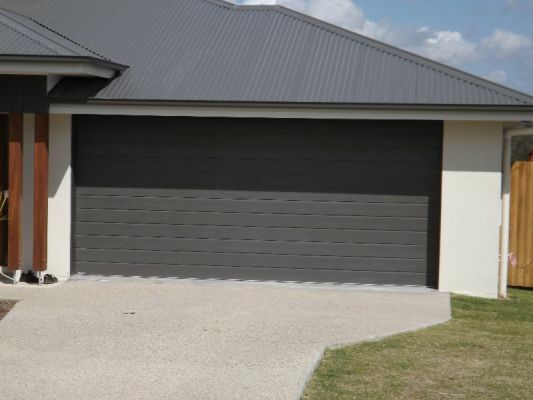 Brisbane Garage Doors supply, manufacture and install only the very best garage doors and rolling gates in the industry. Our aim is to do it right the first time and it all starts with using the best products. Backed by a 5 year warranty:T&C's apply.